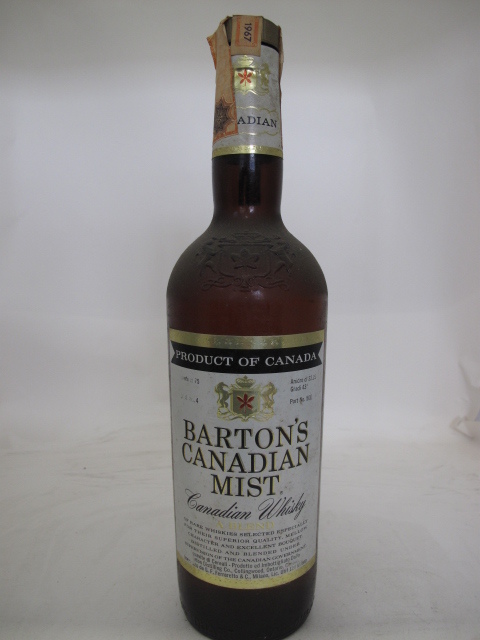 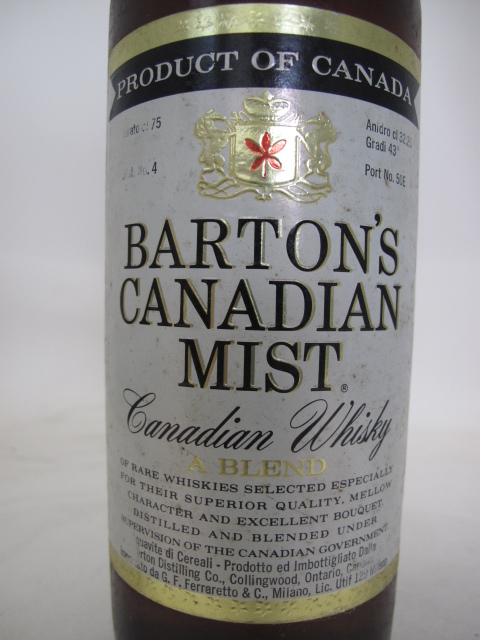 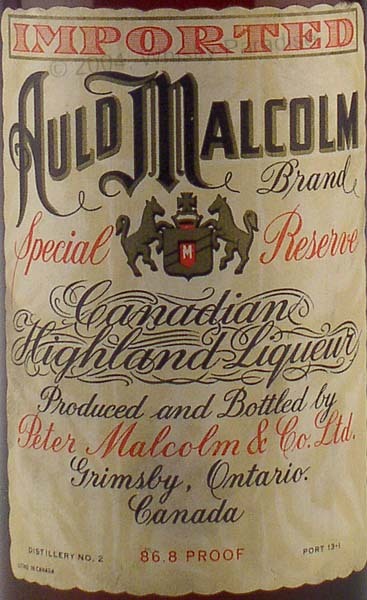 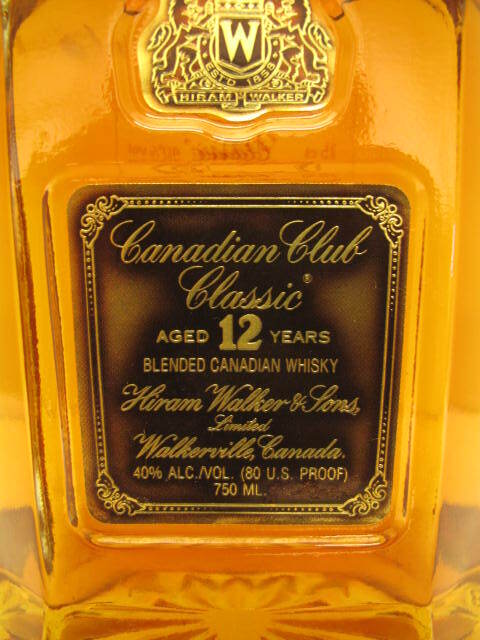 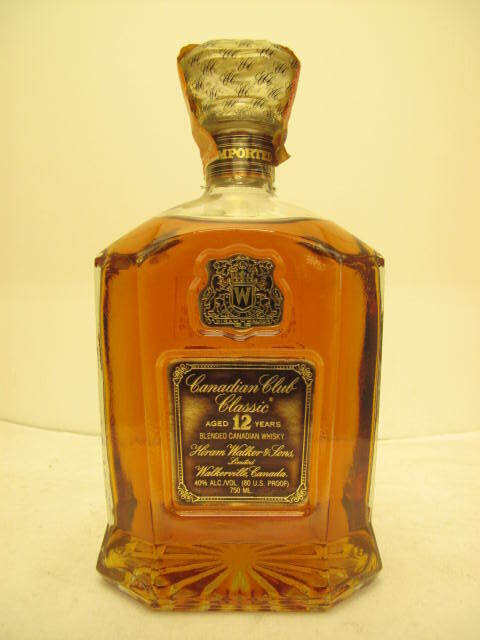 " Whisky - Canadian "
Bottler: Peter Malcom & Co. Ltd. 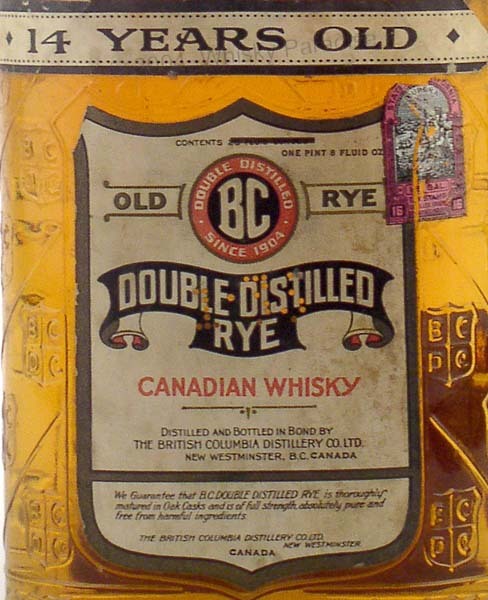 Bottler: The British Columbia Distillery Co. 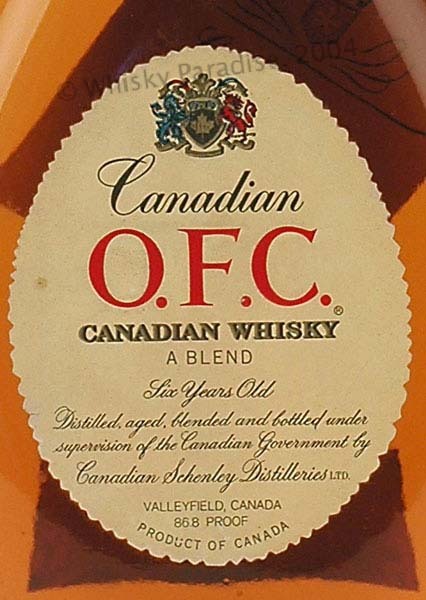 Bottler: Canadian Shenley Distillers Ltd.